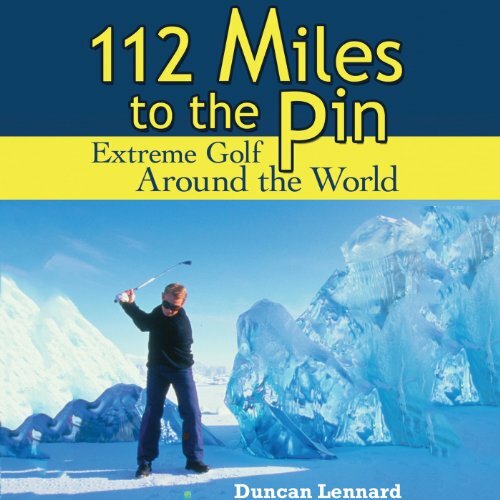 Showing results by author "Duncan Lennard"
Golf, the writer Jim Bishop once said, "is a game played by 20 million mature American men whose wives think they are out having fun." For so many golfers, this description of the great game is all too true. That innocent thrill of striking a drive cleanly for the first time, or holing that amazing putt, is all but a distant memory. Bogged down by getting up at some ridiculous hour to get a decent tee time, their average round is a frustrating four hours of miss hits, hooks, slices, and bad putts. But a whole group of modern players have left their regular course behind, and rediscovered the magic of the game in the process.